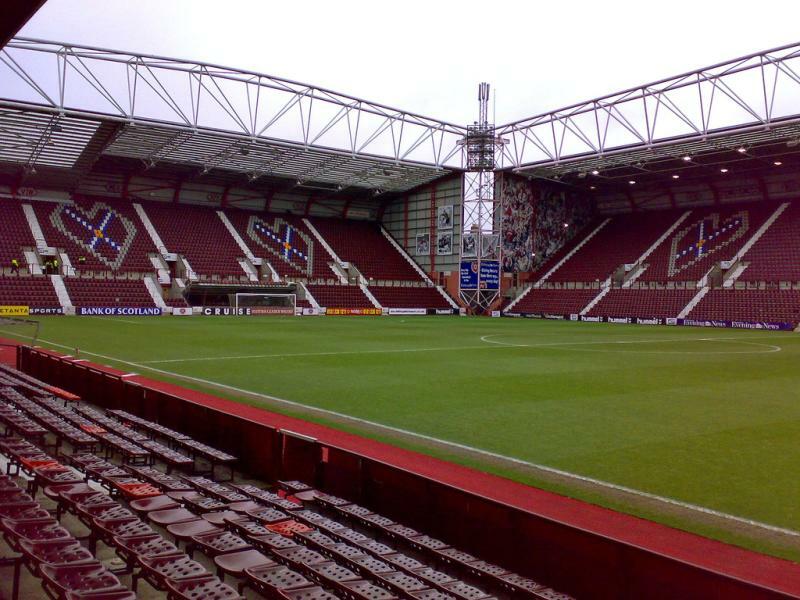 Tynecastle Stadium opened on 10 April 1886 with a match between Hearts and Bolton Wanderers (4-1). It was built on a meadow that was destined for housing and industry, but for which Hearts had secured rights. 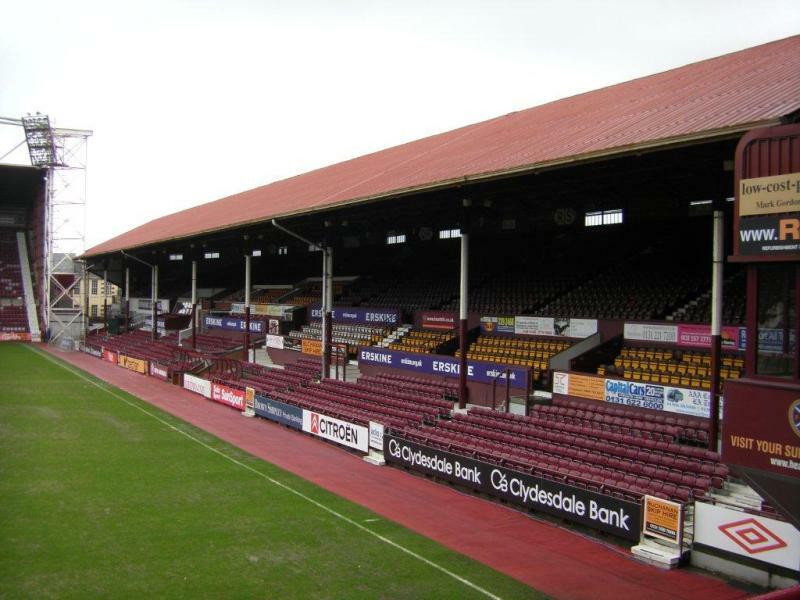 Tynecastle initially consisted of one wooden stand, but was soon expanded with two further wooden stands, bringing capacity of the stadium to about 10,000. 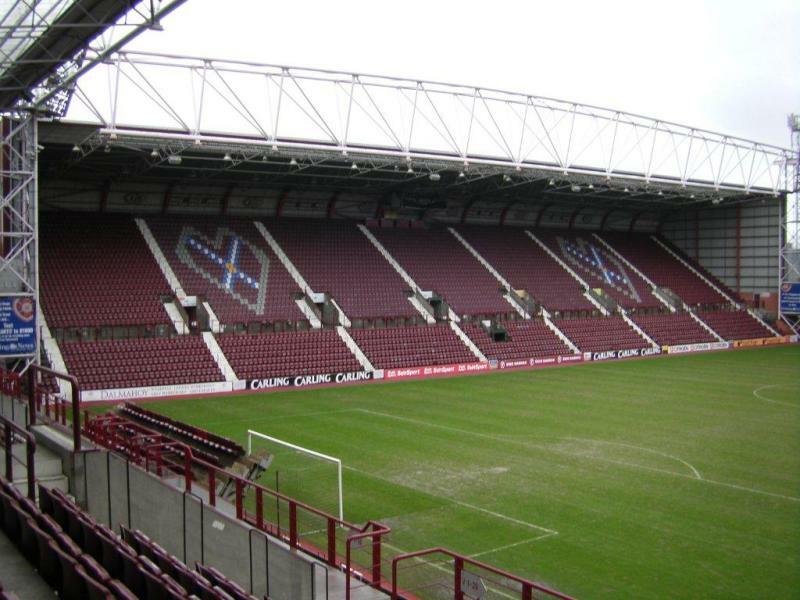 Over the next three decades, capacity of Tynecastle further increased to over 61,000. New concrete stands were built and additional banking created. The highlight was the construction of the brick and steel main stand by Archibald Leitch in 1914. 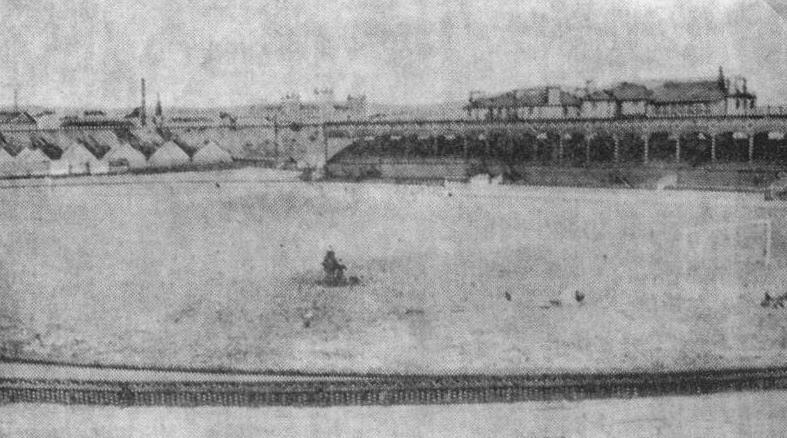 In the 1920s, the remaining banks were all terraced, and on the 14th of February 1932 a record crowd of 53,396 attended a Scottish Cup match between Hearts and Rangers. 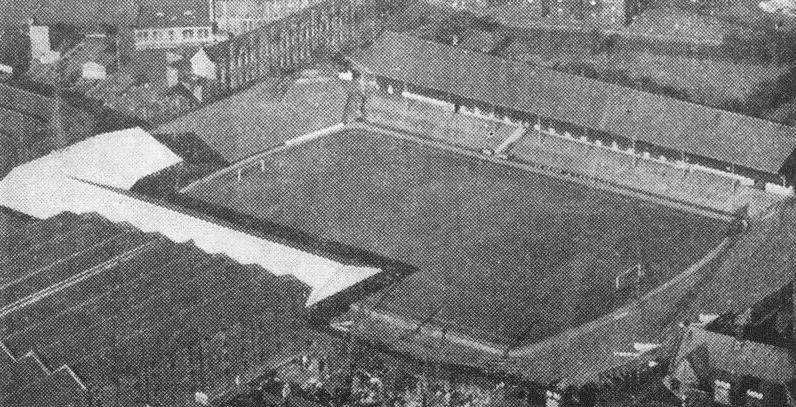 After the war the terraces were concreted and modernised, and in 1959 a new roofed enclosure was built. In the following decades attendances slowly declined, and due to safety measures the capacity of the stadium had to be brought down to 30,000. 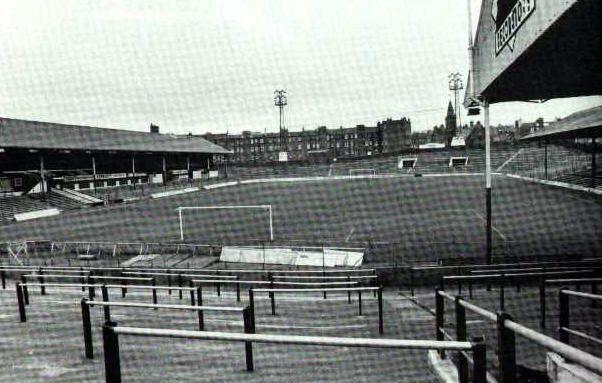 In the 1980s, incremental improvements were made to the stadium, including the conversion of various terraces into seating areas, however it took until 1994 for major redevelopment works to begin. Works started with the construction of the Wheatfield Stand in 1994, and continued with the construction of another two new stands at both ends. Works were completed in 1997. 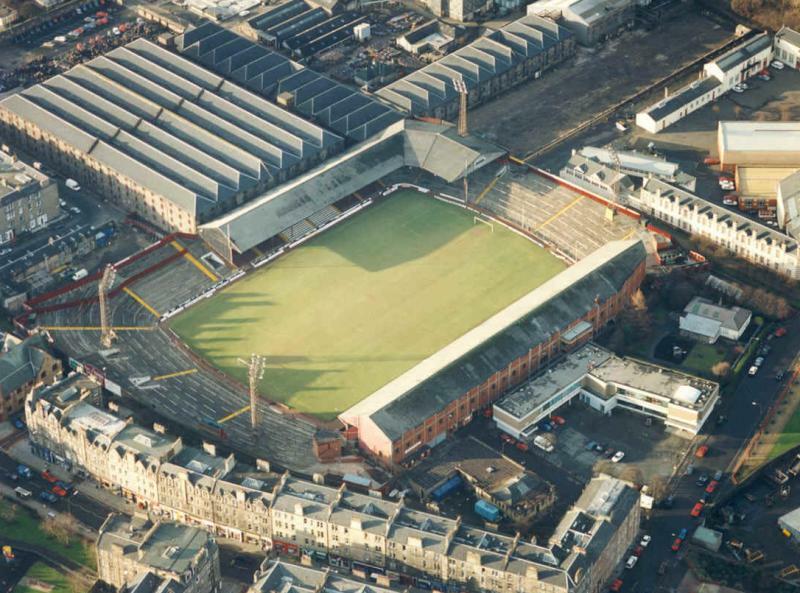 From the early 2000s, Hearts started looking at options to either move to a new stadium, move to nearby Murrayfield, or to redevelop Tynecastle through the reconstruction of the main stand, the only stand not rebuilt in the 1990s. Various plans failed, but in 2016 plans for a new main stand were presented. Construction began during the 2016/17 season and was completed in November 2017, raising capacity from 17,400 seats to over 20,000 seats. 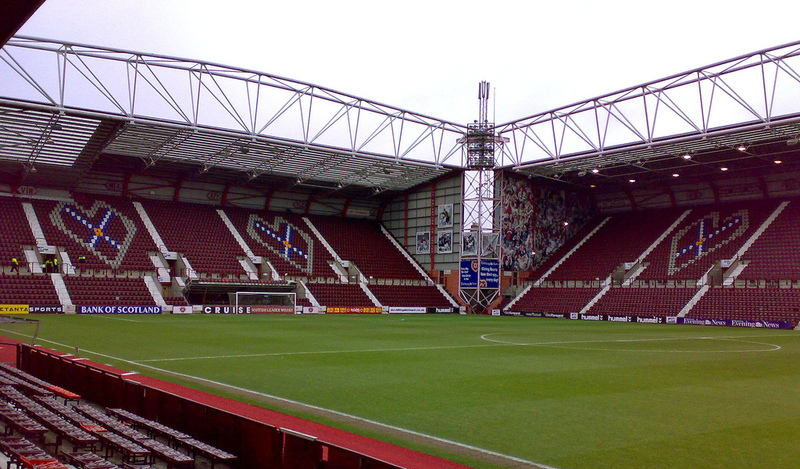 Tynecastle Stadium is located in the west of Edinburgh, about 1.5 miles from Edinburgh city centre and only a few hundred yards away from Murrayfield Rugby Stadium, though separated by railroad tracks. Tynecastle lies a 15-minute walk away from Haymarket rail station. Haymarket station is served every few minutes with trains from Edinburgh main rail station. The journey takes just a few minutes. From Haymarket station the stadium can also be reached with bus 1, 2, 3, 25, and 33 from Lothian Buses, or bus 25, 27, and 28 from First Buses. Most of these buses also pass through Edinburgh’s city centre, either at Grassmarket, South Bridge, or George Street. 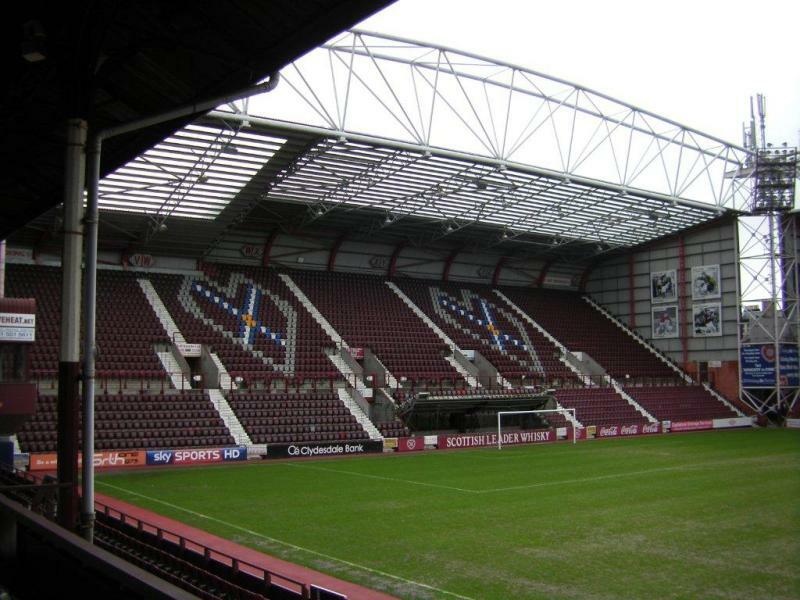 Tickets for Hearts FC matches can be bought online, by phone +44 (0) 333 043 1874, or in person at the Hearts Ticket Office at Tynecastle. 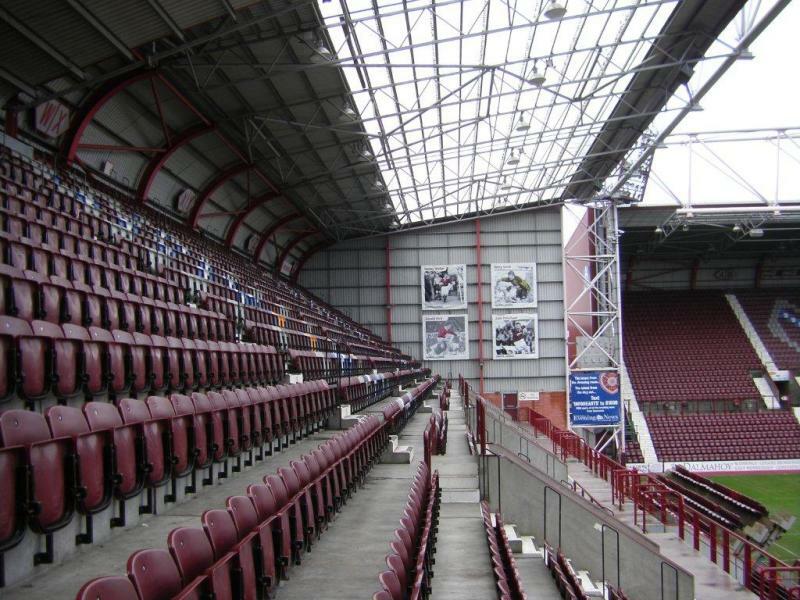 Hearts attract decent crowds and may sell out the occasional home match, though for nearly all home matches tickets will be easily available if bought in advance. Ticket prices range from £19.00 for a seat at the lower tier behind the goal to £30.00 for the central seats at the Wheatfield Stand and new Main Stand. Prices are increased for the matches against Aberdeen, Celtic, Hibernian, and Rangers to between £28.00 and £34.00. 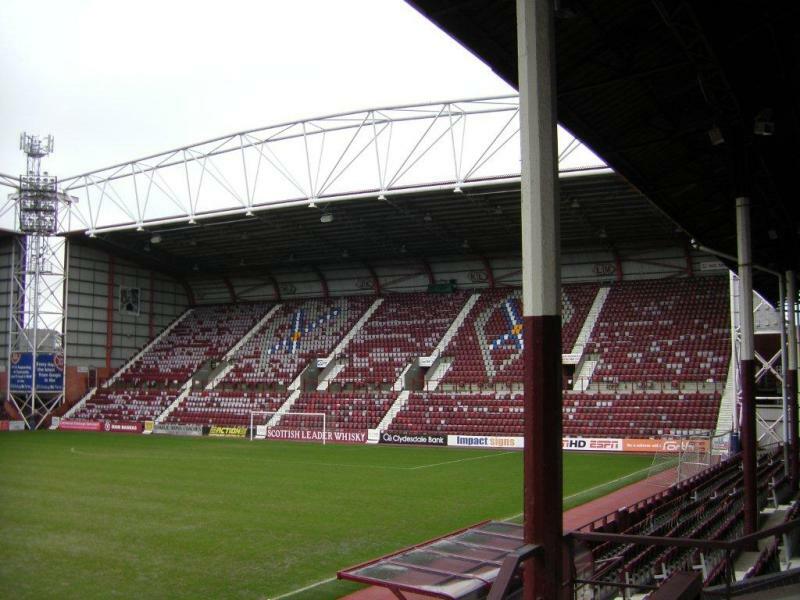 Heartsfc.co.uk – Official website of Heart of Midlothian FC. Edinburgh.org – Edinburgh tourist information. Lothianbuses.com – Website of bus operator Lothian buses.